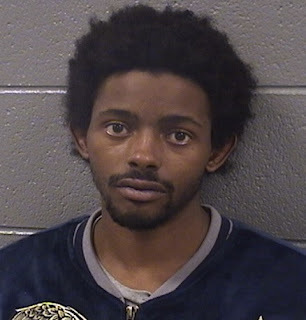 Cops chased and arrested an attempted robbery offender in Boystown late Monday—-and another man who blocked a pursuing cop’s path while mocking the officer’s running speed is facing charges, too, prosecutors say. It’s the second time the alleged robber was arrested in Boystown in the past week. Officers on patrol near the 3600 block of North Lake Shore Drive heard a man scream for help around 11 p.m. Monday night, police said. They pulled a U-turn and immediately spotted a 35-year-old Lakeview man who said he was walking down the sidewalk when two men pepper-sprayed him during a robbery attempt. One of the officers spotted 19-year-old Onay Davis nearby and began chasing him. As the officer rounded a corner in the 600 block of West Sheridan, he was confronted by 27-year-old Clarence Davis who blocked his path and said, “What, you can’t catch him? You’re too slow?” which gave Onay Davis time to slip away, police said. Clarence Davis, who lists his home as the Night Ministry at 4711 North Ravenswood, is charged with two counts of obstructing police. Bail is set at $50,000. Police eventually located Onay Davis near the Gill Park Field House at 825 West Sheridan. He is charged with one count of attempted armed robbery. His bail is set at $150,000. 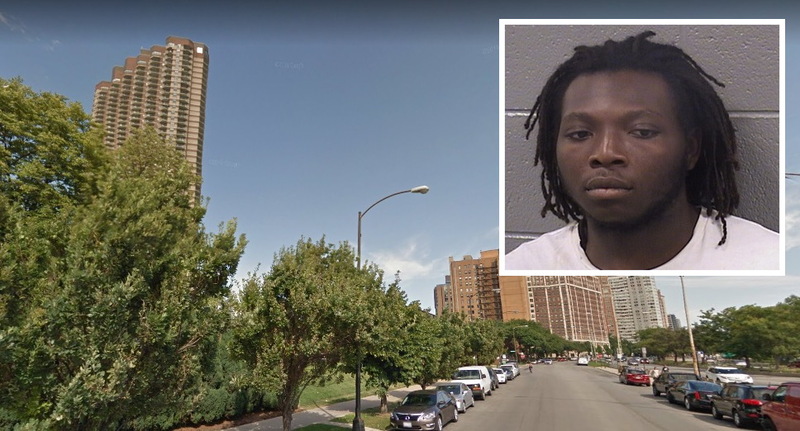 While Onay Davis told police that he lives in Humboldt Park, he seems to have been spending a lot of time in Boystown lately. Monday night’s robbery arrest was the second time he got locked up in our neighborhood since August 28. Last Monday, Davis was charged with trespassing after a construction worker found him sleeping in the rear bedroom of a newly-built condo in the 600 block of West Aldine. More on that HERE. And Clarence Davis seems to have a dislike for police officers. He was sentenced to five years in prison for aggravated battery of a police officer in 2010 and two years probation for aggravated battery of a police officer in 2008, records show.